Handcrafted in Canada since 1993. Comfort safety shoes. Rock 'n’ Roll inspired. 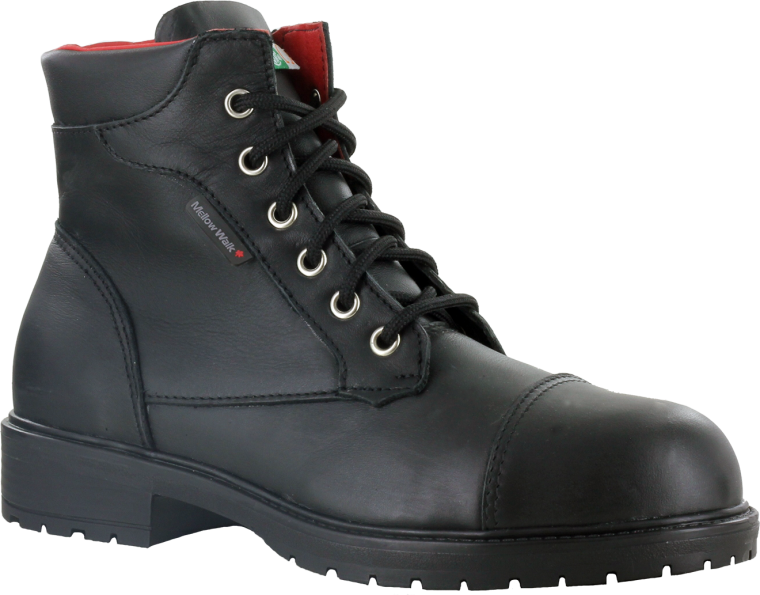 Comfort safety shoes that insist on being worn and admired. Slip tested to CSA Z195-09 / ISO 13287 by Precision Testing Laboratories on August 28, 2014. A unique combination of comfort materials, cushioning and fit that create the foundation of Mellow Walk’s three-layer comfort system. Mellow Walk’s famous engineered comfort ortho shoe lasts (foot forms). Our lasts define comfort. Our Dreamfit Comfort insoles provide all-day comfort and are anti-bacterial, breathable and moisture-wicking. 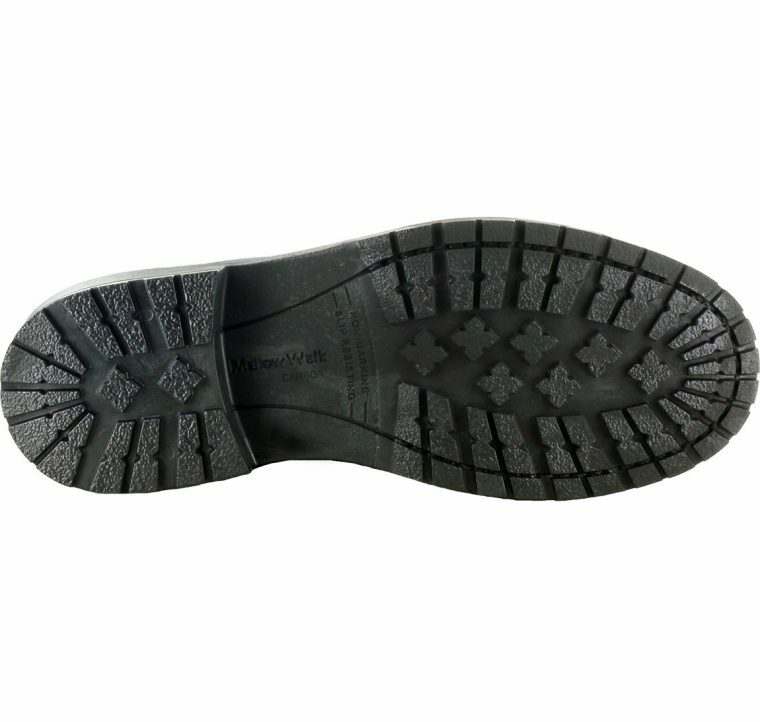 Dual Density outsoles provide excellent shock absorption and create a more comfortable walking experience. Our unique anti-fatiguing memory foam footbed provides long lasting comfort. To find a retailer visit our Stores page. Can’t find Mellow Walk safety shoes in your area? We are here to help. Contact us at 800-650-6804 or feedback@mellowwalk.com. is a registered trademark of Chaussures Mellow Walk Footwear Inc.
© 2019 Mellow Walk Footwear Inc. All Rights Reserved.